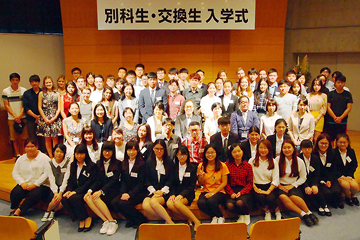 The Japanese Language Program for Foreign Students is an intensive course for studying the Japanese language, offered by the Center for Japanese Language Education at Mejiro University. This course is designed for both those who have the goal of enrolling in undergraduate or graduate courses at Japanese universities and those who simply want to improve their Japanese language ability (including exchange students from partner universities abroad). The language module consists of two courses designed so that students can study Japanese according to their individual goals and proficiency level. The amount of time required to complete this course is one year. However, enrollment by semester (to obtain a level certification) may also be possible. The maximum length a student may be enrolled is two years. There are no classes on the following days. Saturday, Sunday, summer holidays, winter holidays, end of academic year holidays and other days designated by the university. 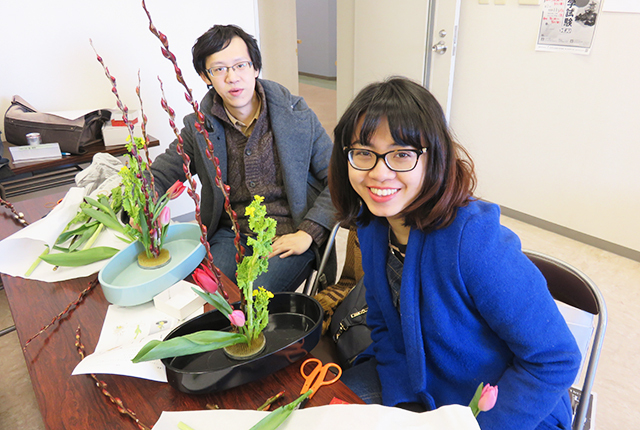 The Japanese Language Program for Foreign Students consists of two courses. 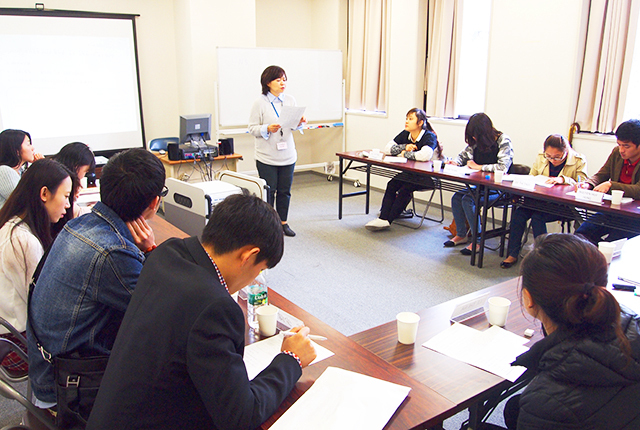 The first is the General Japanese Course in which students can learn Japanese in its many forms. The second is the Graduate School Course which focuses on improving the skills necessary to enter Graduate School and for further research after entering. Students can choose either course according to their individual goals and proficiency level. However, the level which students are placed in will be decided by a placement test that all students must take upon enrolling in the program. As a general rule, students complete one level during a semester and progress to the next level in the second semester. However, if the student does not earn a grade satisfactory to show that they have obtained enough knowledge to proceed to the next level they will be required to repeat their current level in the second semester. Repeating the same level is allowed only once. A student who completes one year of classes, meets the attendance requirements each semester, and obtains the ‘Level Certification’ for their class is deemed to have completed the prescribed level for the program. A program completion certificate will be issued to those who fulfill these requirements.